. Leicester: IVP, 2011. Pbk. 978-1844745388. pp.248. 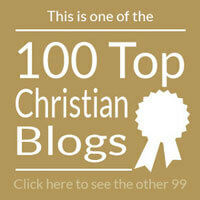 ‘Sonship’ is an important, yet often overlooked, theme throughout the Bible. Adam, the first human being, is identified as a ‘son of God’; Israel is God’s ‘first-born son’; the covenant with king David is cast in father-son terms; Christians are children of God, ‘adopted as sons’; and the same designation brings Scripture to a triumphant conclusion: ‘He who overcomes will inherit all this, and I will be his God and he will be my son’ (Revelation 21:7). The storyline of the Bible is clear, that God is making for himself a family of sons and daughters who will serve him and reign with him in his kingdom for ever – and this purpose is achieved through Jesus Christ, the incarnate Son of God. 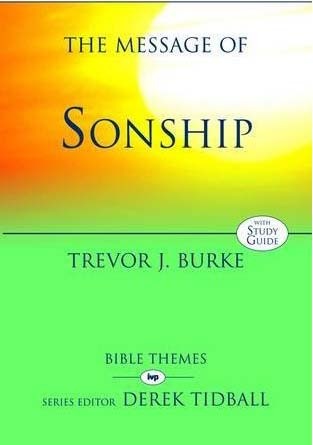 In his warm-hearted, edifying exposition of this theme, Trevor Burke shows how ‘sonship’ is the focus of creation, is a metaphor for salvation, carries moral obligation, and is the goal of restoration of broken, suffering humanity. For those whom God the Father adopts into his household as sons and daughters, the family bonds that begin in this life will last for all eternity.